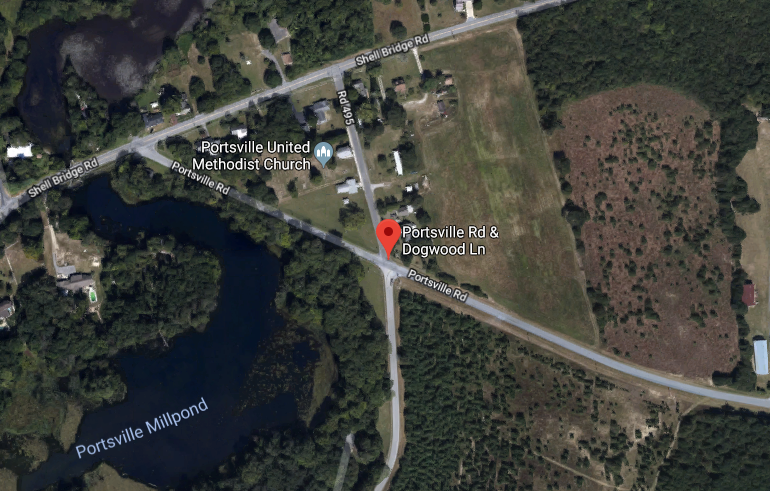 Portsville – The Delaware State Police are releasing the name of the individual that was discovered deceased in the area of Portsville MillPond. 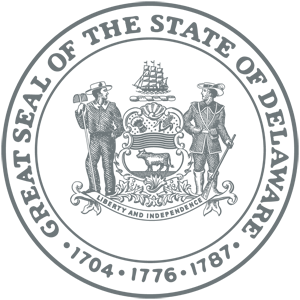 The victim, identified as 19-year-old Isaac Hatton of Laurel, was pronounced deceased at the scene from an apparent gunshot wound. 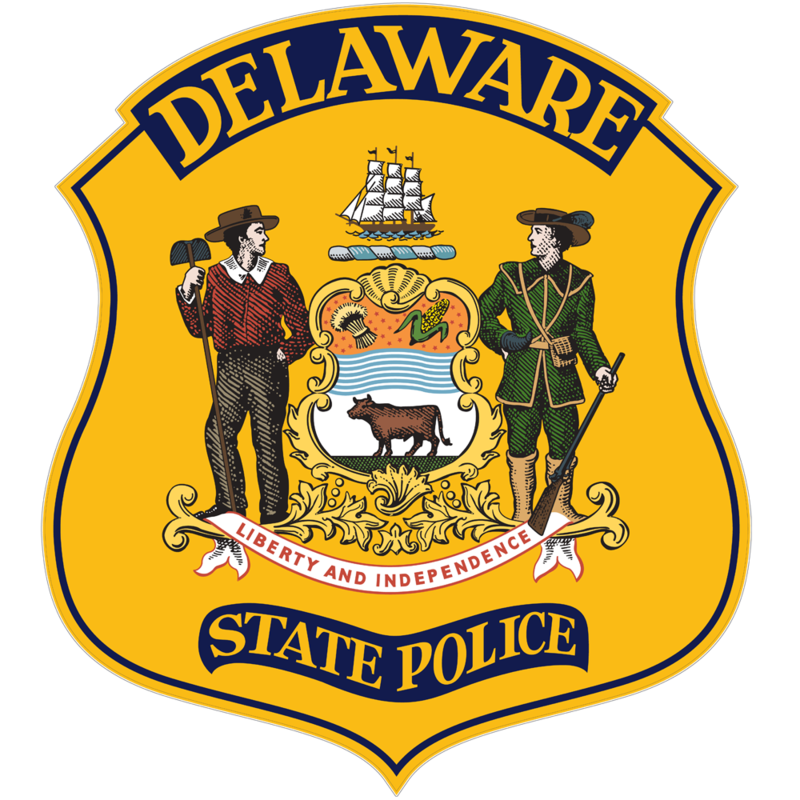 The Delaware Division of Forensic Science will be conducting an autopsy to determine the cause and manner of death.